 Today, Literacy Action offers classes to all levels of adult learners working toward a certain functionality goal or a specific credential, like passing the General Education Development (GED) exam. Classes are offered in three 15-week semesters per year; some are offered twice and others three times per week. All classes – whether in reading, writing, mathematics, computer, work skills, soft skills, or book club – are free to students. Health and financial literacy are components of every class at Literacy Action; an emphasis on real-world contexts advance learning for students. Literacy Action also offers ESL and citizenship courses as well as training for volunteers. Literacy Action’s work, by design and by necessity, is intergenerational. Currently, over 80% of incoming students read and compute below the fourth grade level. Two-thirds of the student body is women, and two-thirds of the student body has school-aged children in the home. Literacy Action is a pipeline to employment, better wages, technical colleges, and the University System. In October, 2012, Austin Dickson became the seventh Executive Director of the organization.